Everyday Young Mum: 24 blog ideas for 2017! 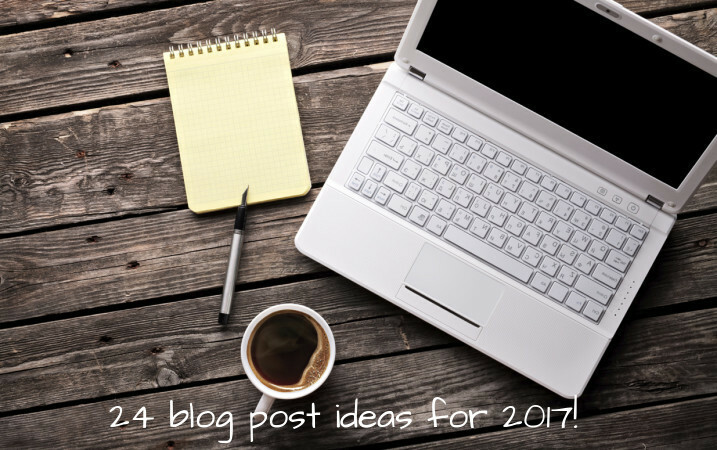 24 blog ideas for 2017! Have you got writers block? Here are some blog post ideas to get you started! What did you di this weekend? Places you want to visit.